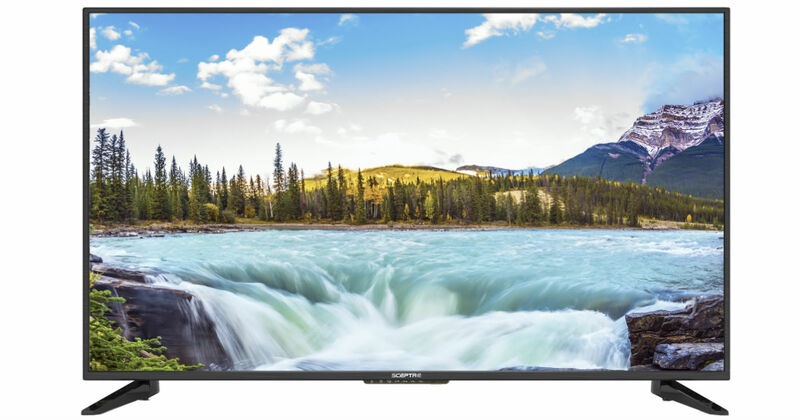 Walmart has this Sceptre 50-in Class FHD LED TV for only $199.99 (Reg $349.99). 1080P Resolution provides exceptional brilliance and clarity in every pixel. With multiple HDMI ports, picture quality and streaming access is available at its fullest potential. Choose free in-store pick up if available near you, or Free 2-day shipping to your home.